Filming is now under way for the BBC One TV adaptation of Robert Galbraith’s Cormoran Strike series. 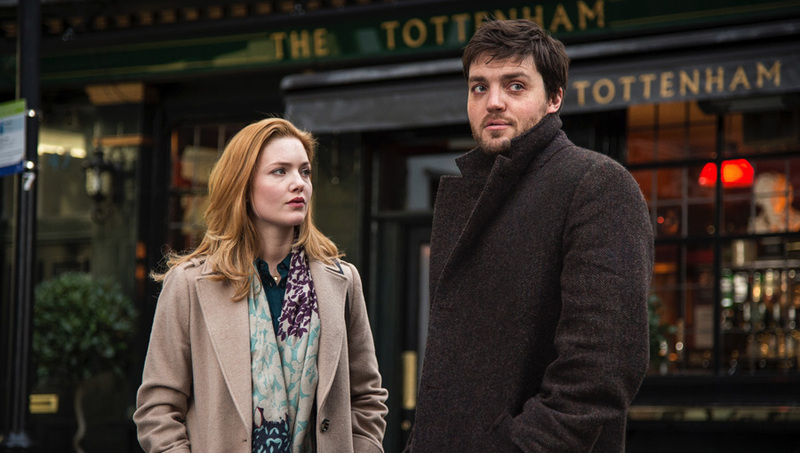 British actor Tom Burke will star as war veteran turned private detective Cormoran Strike, with Holliday Grainger playing his ever-enthusiastic assistant Robin Ellacott. The Strike Series, which will air on BBC One, is based on J.K. Rowling’s bestselling crime novels, written under the pseudonym Robert Galbraith: The Cuckoo’s Calling, The Silkworm, and Career Of Evil.